Today, because of increase in technology there are multiple types of locks available in the markets which are more complex and difficult to understand as compared to ordinary or old age locks. For that purpose you need a skilled and professional locksmith services for better assistance and guidance. 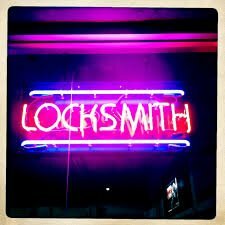 Professionals and experts of locksmith services are specially trained and fully educated to easily deal with any types of locks.